In this video, we’re joined by one of Pickleball’s top referees Byron Freso. 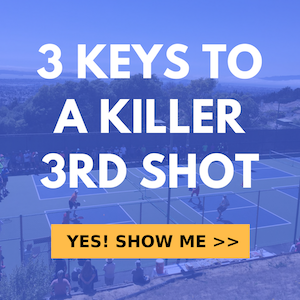 In this Q&A, Byron will be sharing with us some of the most misunderstood rules in pickleball and how referees are best prepared to handle difficult situations as they come up on the court. Players and referees can learn a lot from Byron’s insights and years of experience.